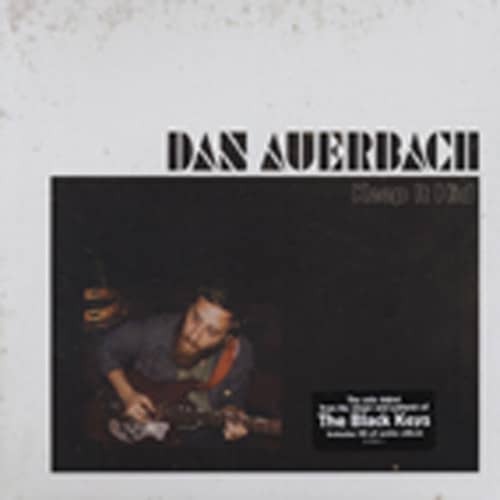 (2009) Nonesuch The solo debut from the singer and guitarist of the Black Keys. Includes CD of entir album. Kundenbewertungen für "Keep It Hid (LP-CD)"